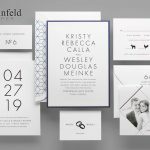 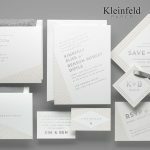 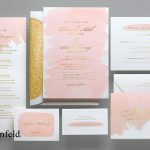 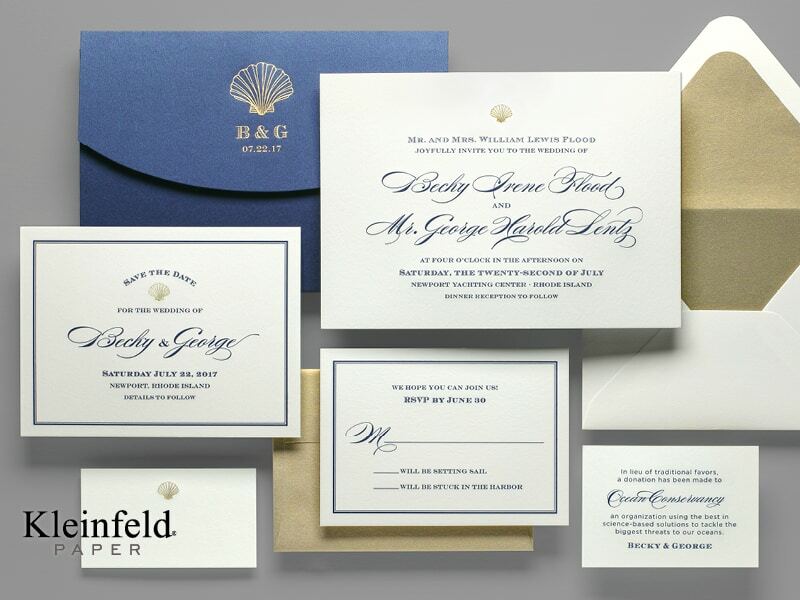 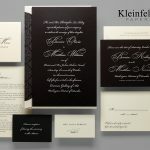 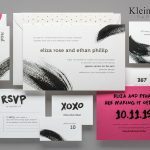 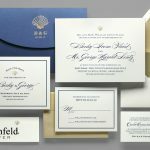 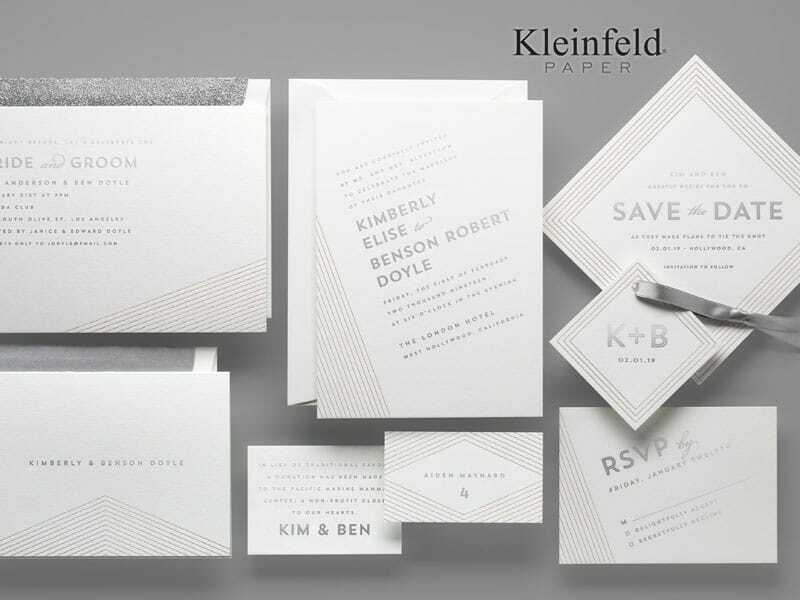 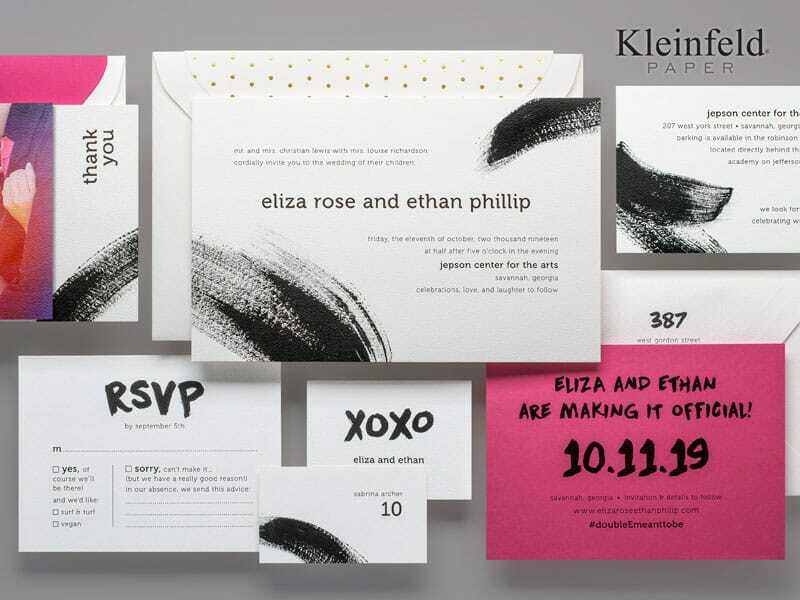 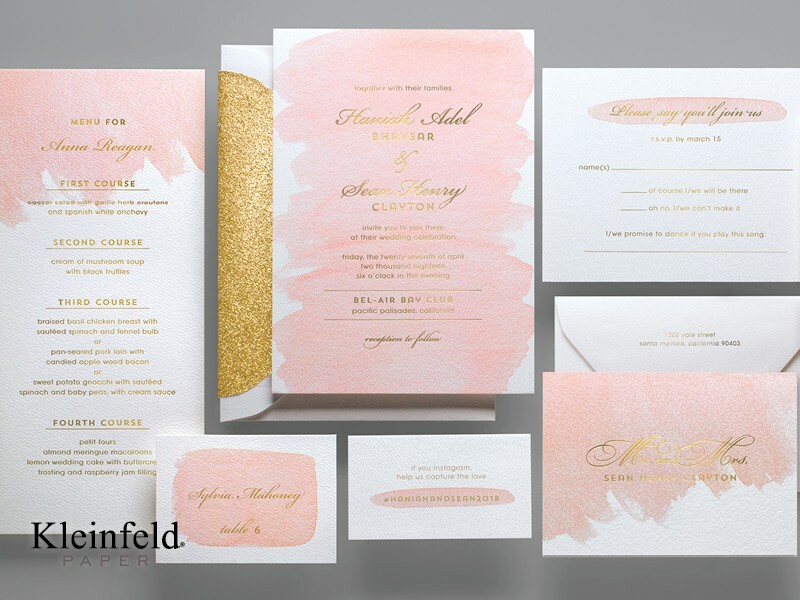 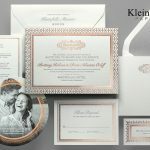 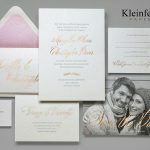 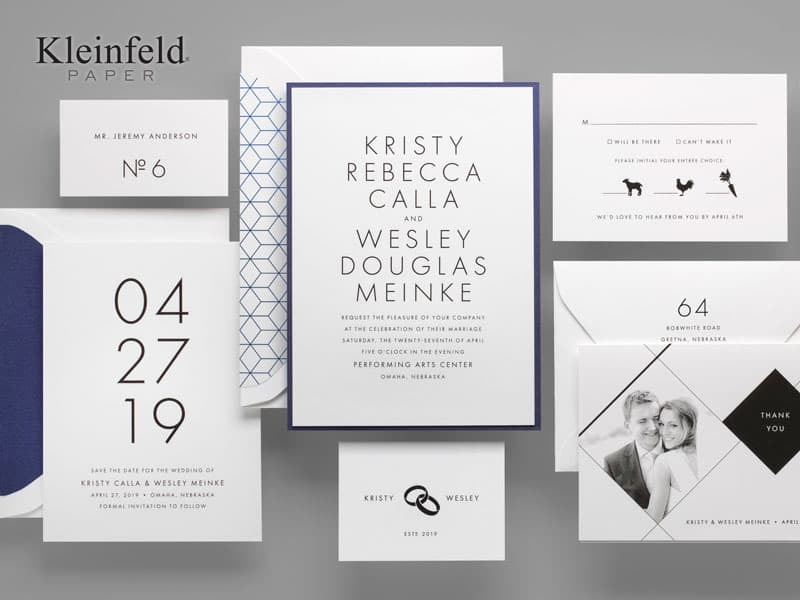 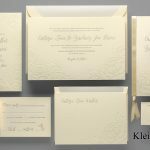 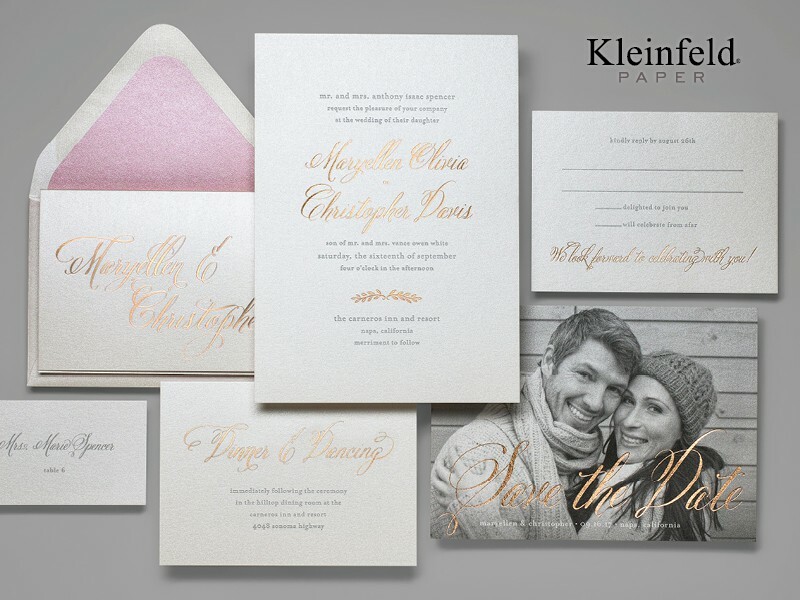 FAI Print offers unique, exquisite stationery designs printed on the finest quality paper for wedding invitations, Christmas cards and much more. 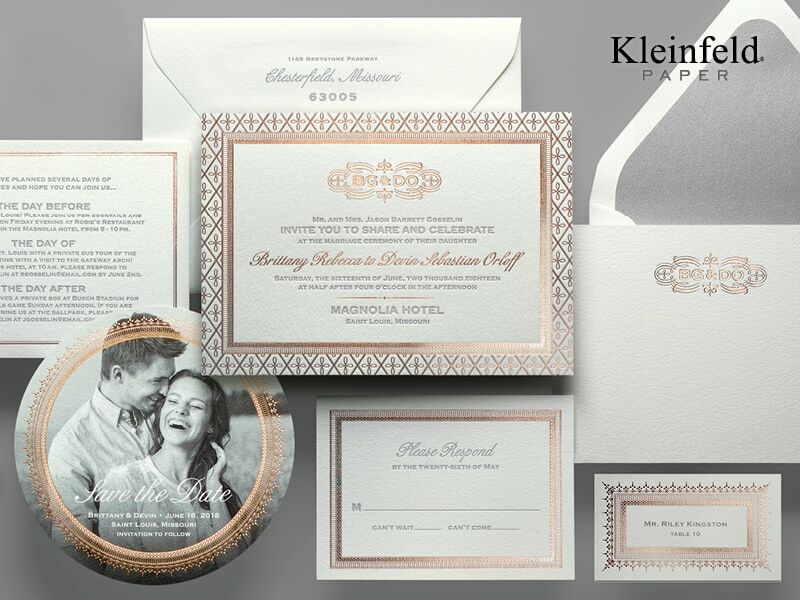 Printing processes include engraving, letterpress, foil and more. 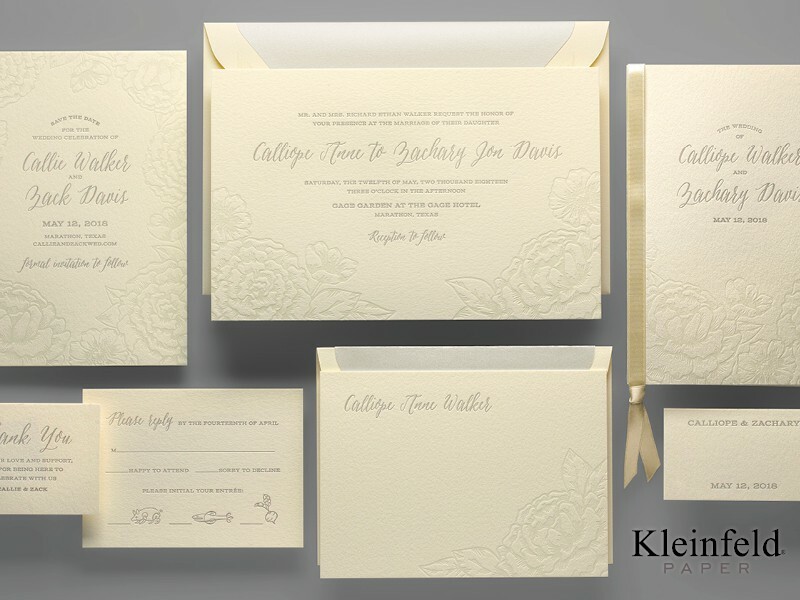 Click any wedding invitations image from our gallery below, to view a larger image. 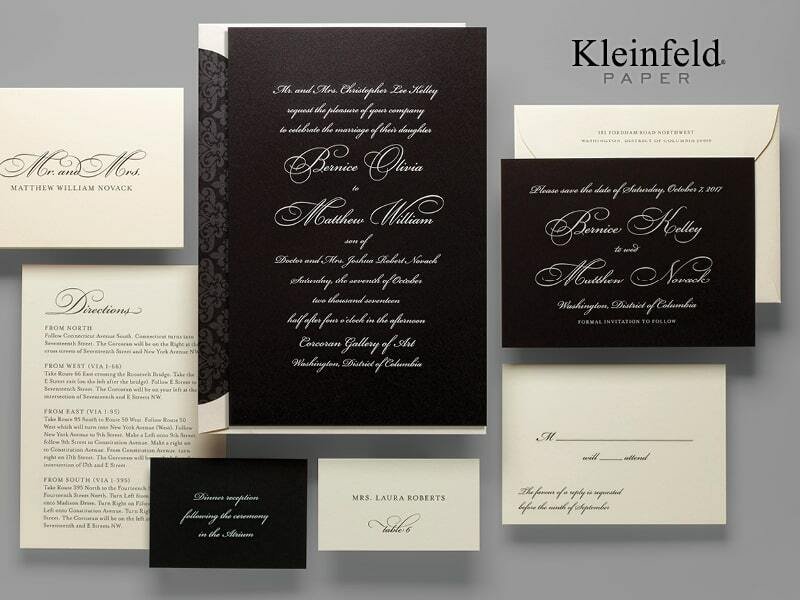 To order wedding invitations and calligraphy, send us an email, call us at 415-626-0461, or make an appointment at our San Francisco Store.